Home 2018 October 23 How Can You Be Sure If Trial Separation Is Right For You? While trail separation is right for some people, it is important to remember that the experience is not for everyone. In some successful cases, trial separation allows couples to seek therapy and save their marriage. However, there are cases where trial separation helps couples realize that they need a divorce. No matter the long-term result of a trial separation, the temporary break from each other in a trial separation would help couples realize what they would want from each other. This means that couples can either identify if they want to stay together or end the marriage. Before moving towards understanding if trial separation is right for you, let’s look at what exactly trial separation is and how it works. A trial separation can be described as a short-term split from your spouse. During this time of separation, couples spend their time assessing their relationship. Once this is done, the couple would be able to determine if they would need to work on reconciliation, establish a more permanent separation, or even end things in the marriage overall and file for divorce. Generally, during this time, one of the spouses may move out of the house and stay with family, friends, or even in a hotel or temporary rental. If a spouse can’t afford to move out of their home, they may live together but simply agree that they are temporarily separated. In most trial separation instances, the couples don’t enter into any legal agreements about finances or child custody. This is because the trial separation is supposed to be a temporary solution to their differences. However, if a trial separation drags on further, it would be better to put some of the terms of the separation into a contract. One of the most significant advantages of going through a trial separation is that the couple would be able to realize what they need, where they stand, and whether the marriage requires work. The temporary split allows the couple to assess things in a more orderly fashioned manner and make rational decisions regarding their marriage. It is often found that a marriage in trouble would be better off because of a trial separation. How to divide income and properties. 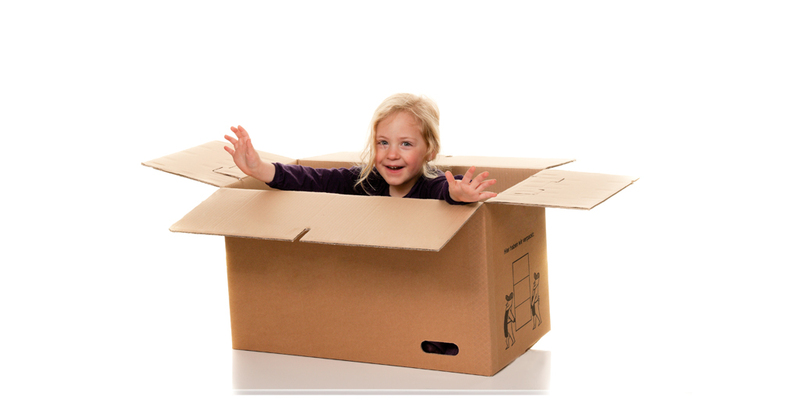 How to manage childcare arrangements. How to decide who gets the family pet. 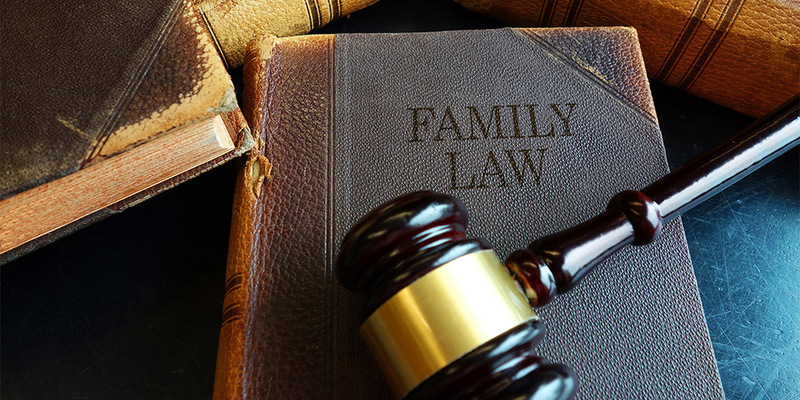 While a judge in a divorce court would typically decide what would be the best decision regarding the child, a couple’s temporary agreement may affect the long-term arrangements regarding their child. Additionally, with most of the decisions already made clear during this period, both spouses can save in legal fees by avoiding trial. However, when it comes to the divorce, both spouses would require the services of an efficient and affordable divorce attorney in Orlando FL. That’s where we come in. 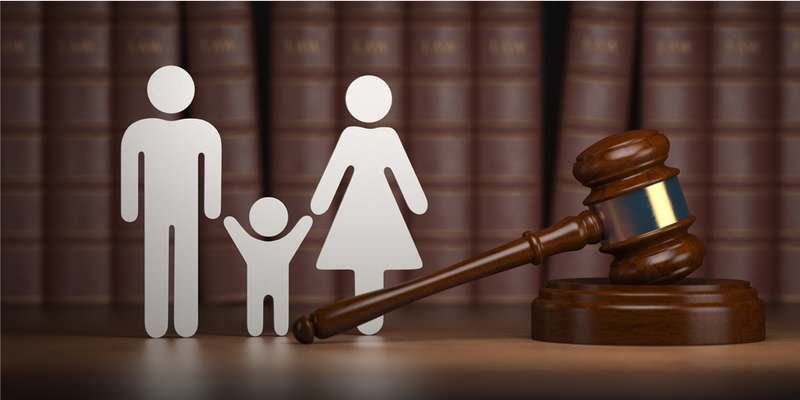 The Law Office of Erin Morse has a reputation for the best services in Family Law in Orlando. We guarantee your case would be guided through the right direction while providing you with the best results in the end. If that’s what you’re looking for in a divorce attorney, contact us now, for a consultation!How Can You Be Sure If Trial Separation is Right for You?